Simply put, Prom and Homecoming are indelible memories in every person's heart. Even when you are a seasoned citizen, you will remember back to these special evenings as a bright-eyed teenager, and the friends you spent them with. This year let’s make your Senior Prom or Homecoming a really special event! Reserve one of the finest limousines in the Lakeland area, and arrive at your high school dance in class, style, safety, and elegance. 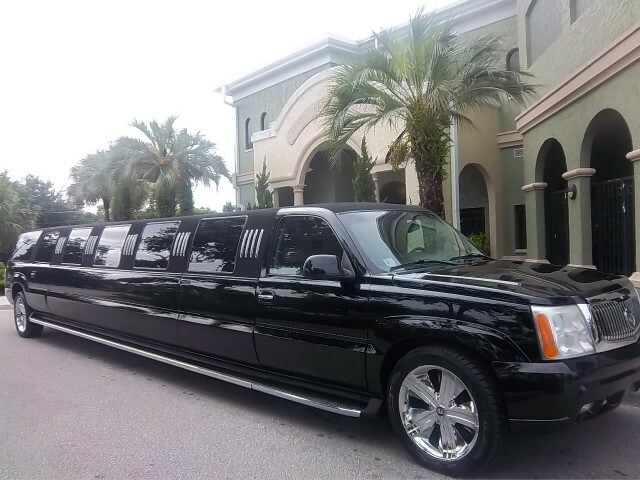 Lakeland Limo Services has elegant and epic limousines that will make your party feel like Hollywood A-Listers. From the moment you step foot into your limo, you’ll be impressed with the luxury and technology. Our limos have flat screen TVs, silky soft leather seats, and superior sound systems. We also offer free beverages to pamper your teens and make this night unforgettable with our limousine services in Lakeland, FL! Our professional and trusted chauffeurs will make your experience a lifetime of memories. They are among the most experienced and trusted in the Lakeland area. Our drivers will arrive early, and be dressed for the occasion. They are polite, professional, and safe. Parents, you control the plan for the evening. You can designate exactly where the limo can travel, and where it cannot. You can set time limits as well to make sure a curfew is respected. You are in control, and you alone. 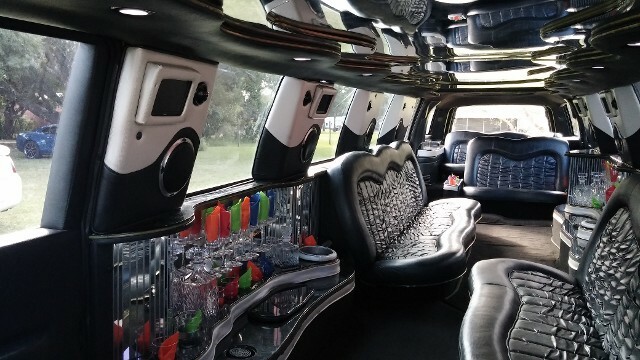 This control will give you peace of mind and comfort on your high schoolers' big night out in their epic Lakeland limo rental! We have a diverse fleet from which you can choose. So whether you are looking for a standard stretch limo, a stretch SUV, or even a super stretch Hummer, we have what you’re looking for. Simply put, we have the finest fleet in the Lakeland limousine market! We can create custom packages for your party. Just let us know the size of your group and what you are looking for, and we will do the rest. We always have specials going, so inquire today so you can take advantage of the next Lakeland limousine specials that we offer! We service the greater Lakeland area, Brandon, Bartow, Winter Haven, Haines City, Tampa, Auburndale, and the surrounding communities. Call us today to reserve your elite limo for your teens’ prom or homecoming night with Lakeland Limo Services.